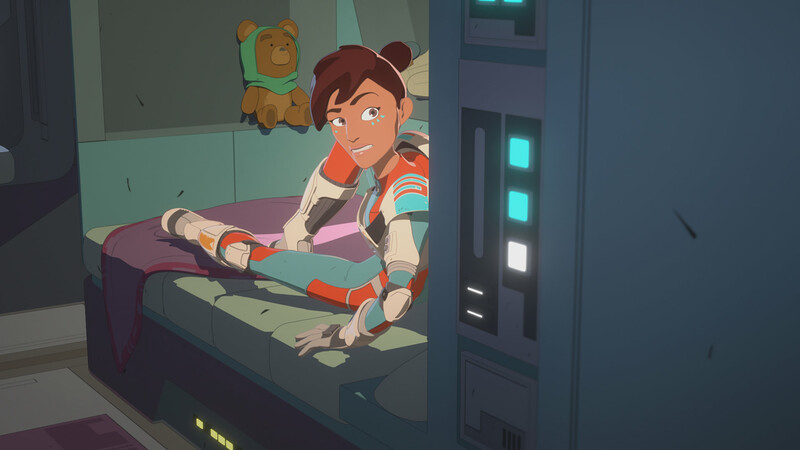 New to the fast-and-fun animated series? 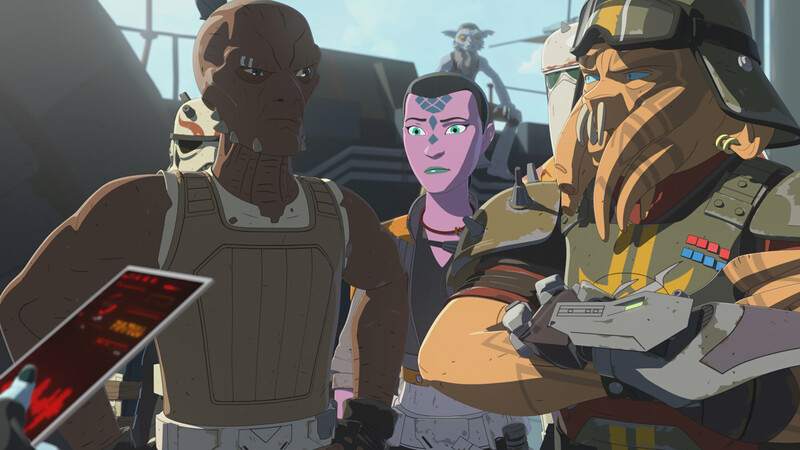 Get ready for the two-part season finale with StarWars.com's easy guide! Fire up those racers! 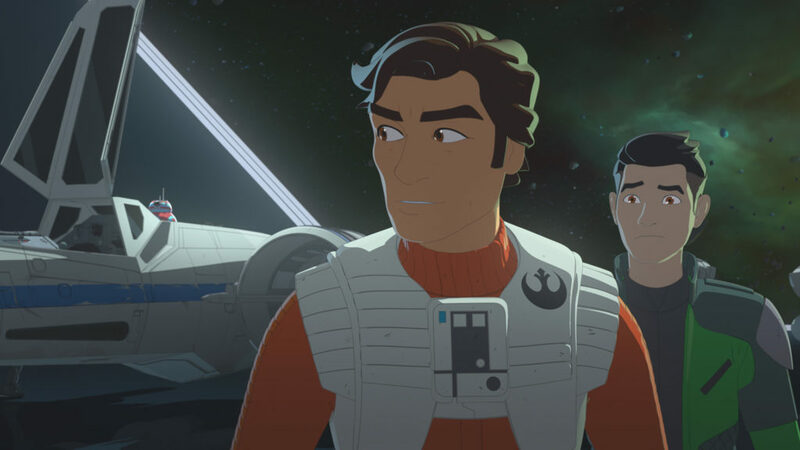 The two-part season finale of Star Wars Resistance kicks off this weekend with “No Escape: Part 1,” the culmination of a mounting storyline set before Star Wars: The Force Awakens. 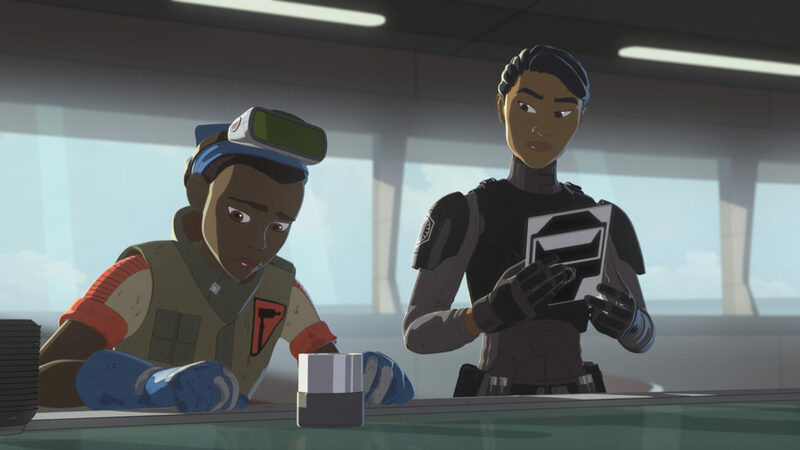 If you’ve never seen Star Wars Resistance — a series involving spies, pirates, and the occasional giant underwater creature — it’s not too late to jump on board. See below for some key intel that will get you up to speed for what is sure to be a thrilling finale! 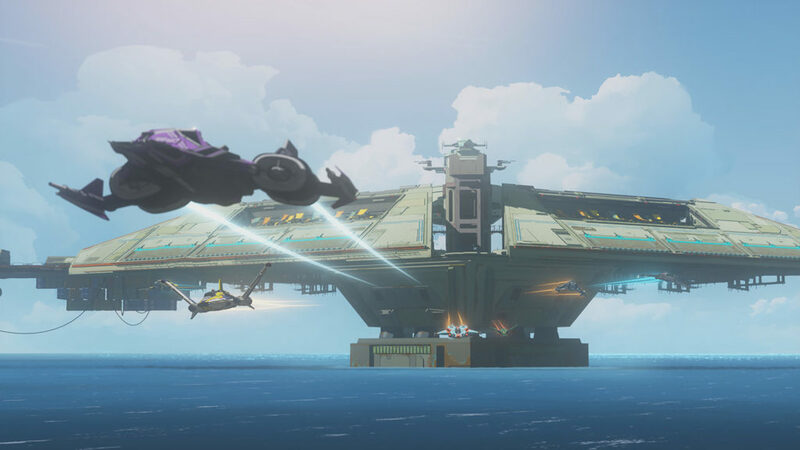 The ocean planet, Castilon, is the setting for Star Wars Resistance, and home to the Colossus refueling station. The Colossus is a rough-and-tumble place, with some of the best racers in the galaxy (dubbed “the Aces”) residing there to protect the remote platform — and to fulfill their need for speed in the process. 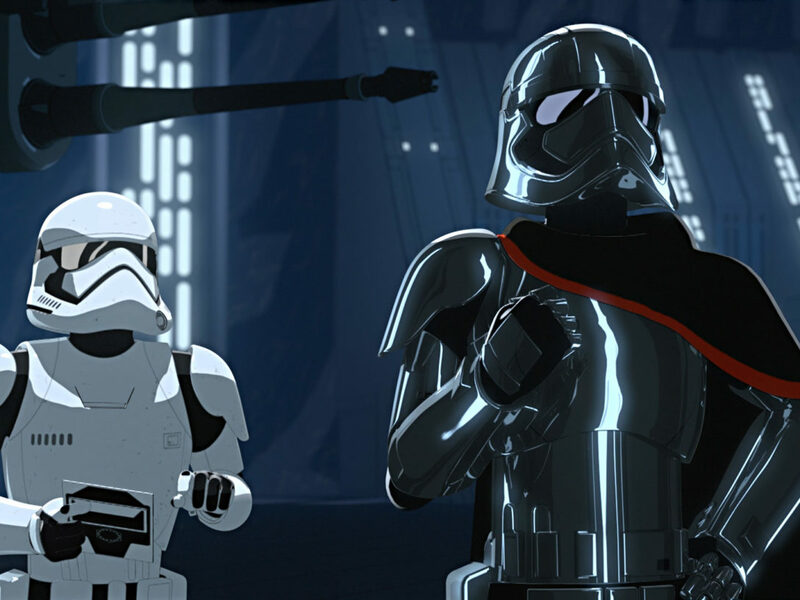 But the First Order has the Colossus in its sights as part of a larger strategy, and manipulates its way into control of the station. 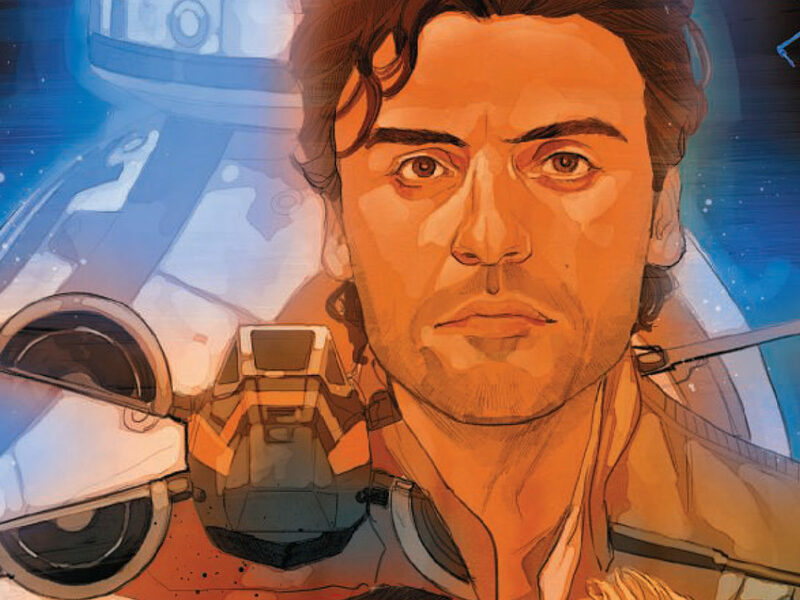 Kaz is a gifted pilot from Hosnian Prime, recruited by Poe Dameron to spy on the growing threat of the First Order aboard the Colossus. On the Colossus, however, Kaz is like a walking wrecking ball, inadvertently causing mishaps at every turn. Whether he is botching work on the Fireball (which has a tendency to burst into flames), or unintentionally creating trouble for the populace of the Colossus, accidents seem to follow him at every turn. 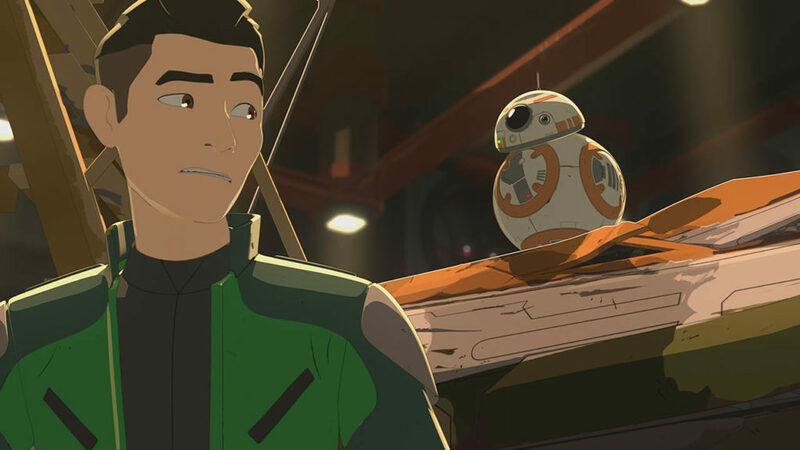 An unlikely spy, Kaz nevertheless uses his accidental tendencies to his advantage, and deduces how the First Order has slowly usurped its way into the station. 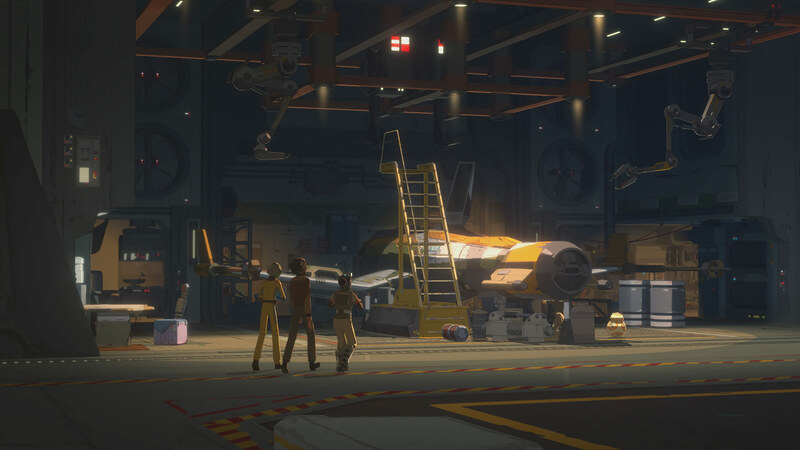 After boldly risking his life by sinking the Colossus so that he can notify the Resistance about the First Order occupation, Kaz sets out to rescue his friends and get the First Order off the platform. His evolution from Resistance spy to leader continues to impress. 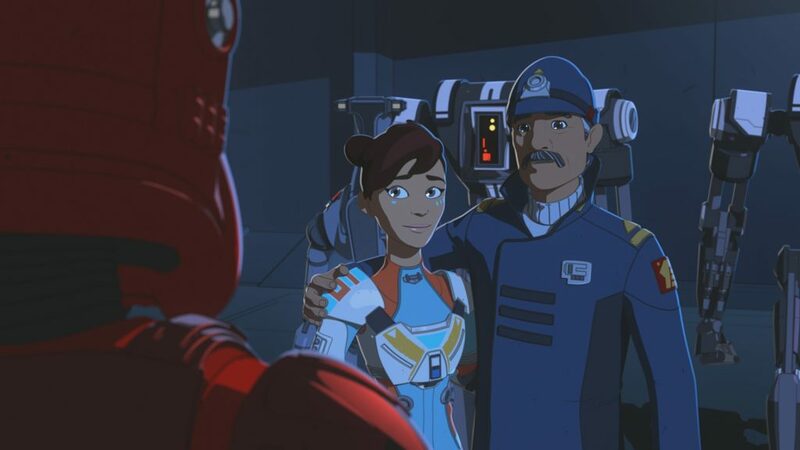 Through Poe’s contact, Jarek Yeager, Kaz becomes part of Team Fireball, consisting of Yeager (a former rebel), Neeku Vozo, Tam Ryvora, and Yeager’s astromech, Bucket (R1-J5). They function very much like a family unit, with Kaz providing much consternation for the majority of the members. His knack for mechanical mishaps often frustrates Tam, who seems to take things much more seriously than Kaz. Initially, only BB-8 and Yeager are aware of Kaz’s real reason for coming to the Colossus. The transition from grumpy repair shop owner to Resistance hero is one Yeager resisted for quite a while. 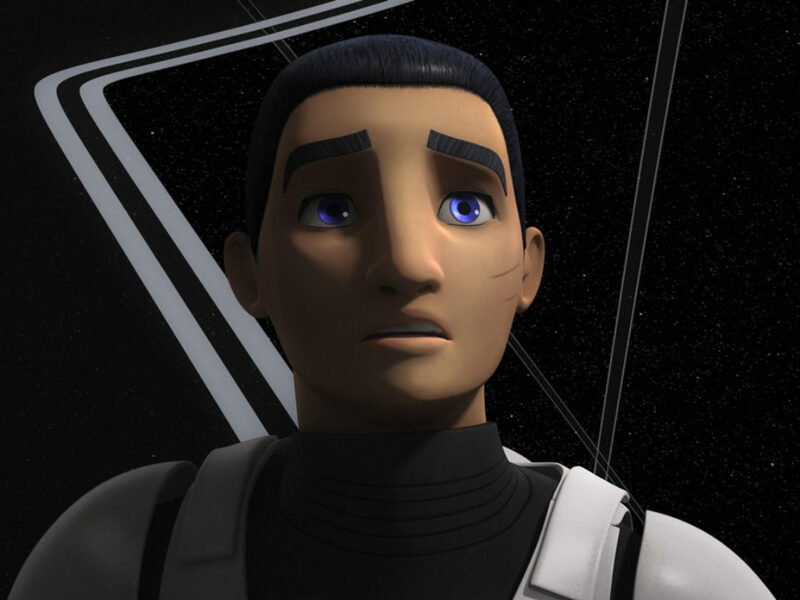 However, his time in the Rebellion manifests itself as he aids Kaz to get a message out to General Leia Organa. His brave act of turning himself over to the First Order so Kaz can escape shows the heart of a true hero. A tough and hardworking mechanic on the Colossus platform, Tam has dreams of becoming a pilot and racer. Unlike Kaz, however, she does not hate the First Order or their presence on the station, leaving her conflicted when her friends are accused of being Resistance spies. Neeku is a trustworthy and kind-hearted member of the Colossus community, and an excellent mechanic. 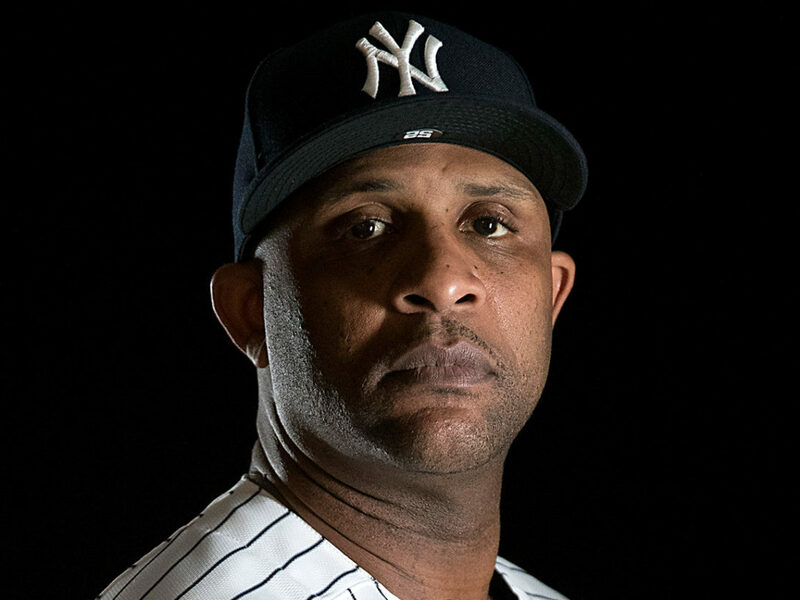 He speaks directly and without irony, and has proven to be loyal to his friends. 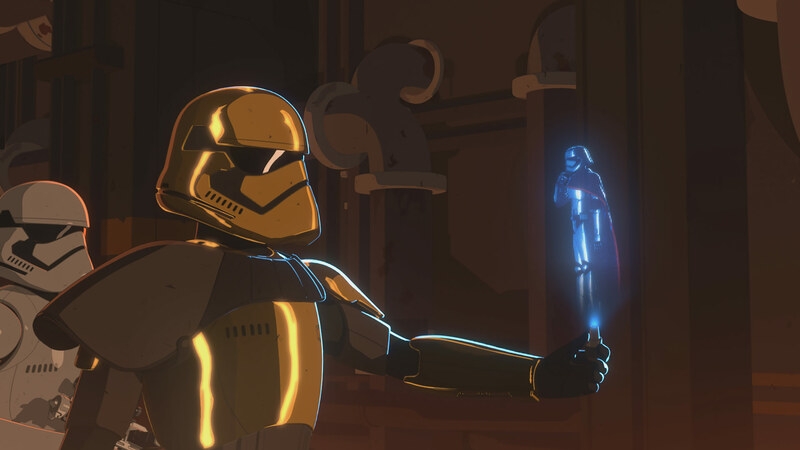 A leader in the First Order, the gold-armored stormtrooper is relentless in his attempt to persuade Captain Doza to turn over the Colossus to the new big bad in the galaxy. 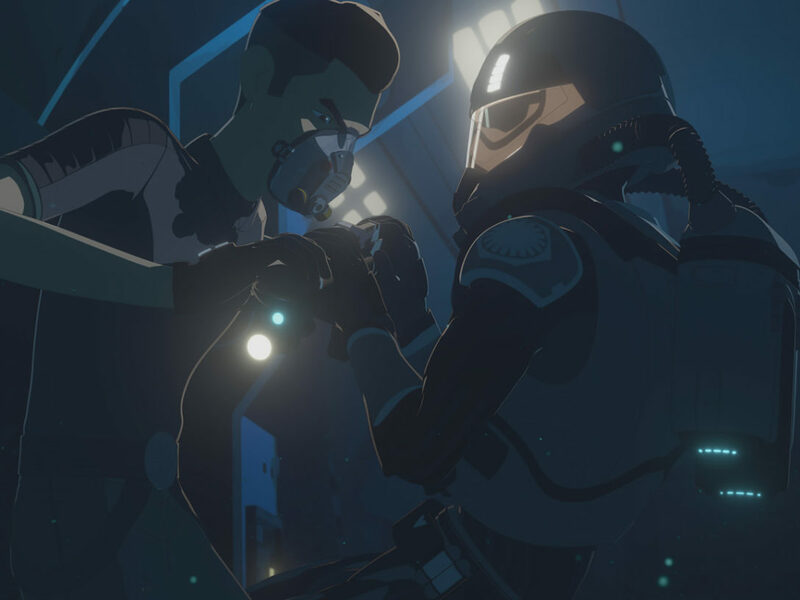 Commander Pyre eventually manipulates Doza into doing so, and the station comes under First Order control; unwilling to tolerate any dissent, he is determined to find the Resistance spy, Kaz. Stern and not easily intimidated, Captain Doza runs the Colossus, hoping to keep his daughter Torra and the platform’s citizens safe. 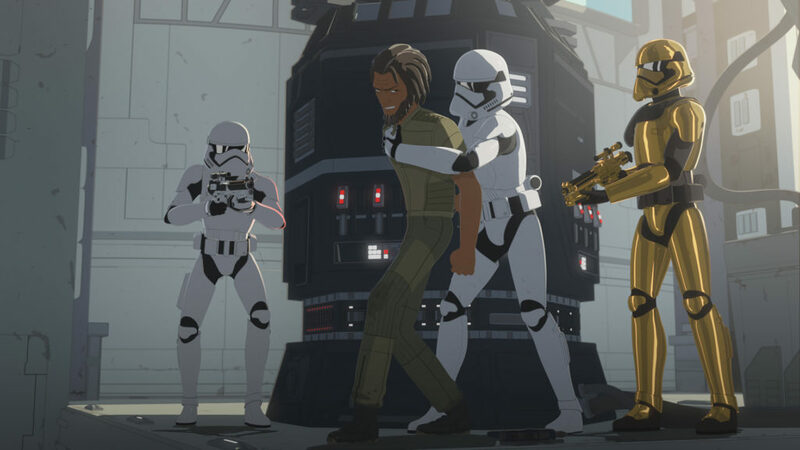 After a (staged) pirate kidnapping of his daughter, he acquiesces to the First Order, who save Torra — but then assume control of the station, putting him in a difficult position. The pirates have a spy of their own in the form of Synara San. 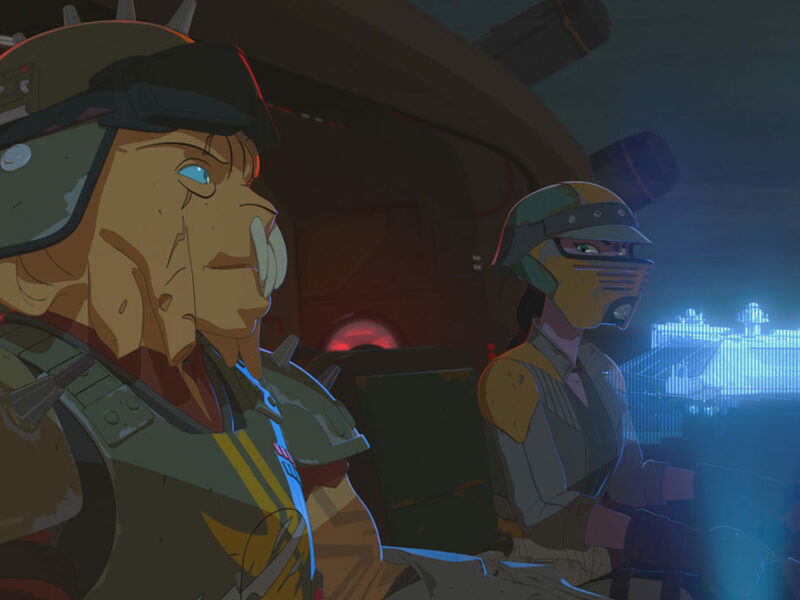 Synara was the lone survivor of a pirate raid, then rescued by Kaz and Poe during a reconnaissance mission, who took her back to the Colossus. While she acted as a spy on the platform, a friendship grew between Synara, Team Fireball, and Kaz, causing conflict within her. The last we saw of Synara, she was present when her pirate crew intercepted Kaz’s distress message. Daughter of Captain Doza, Torra has spent much of her young life as an expert racer. She has a taste for adventure, and has shown bravery in helping Kaz in sticky situations. Poe’s recruitment of Kaz has turned out to be very beneficial. 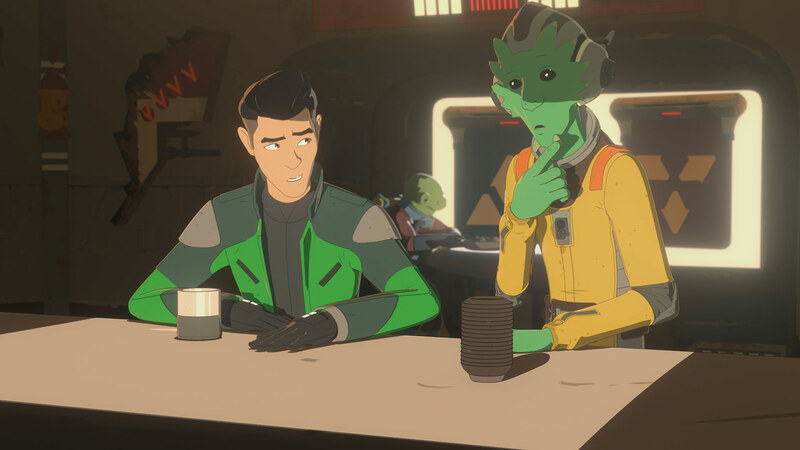 When the two fly through the Dassal system and discover something has obliterated the sun and cored out entire planets, Poe realizes the stakes are even higher than initially believed. 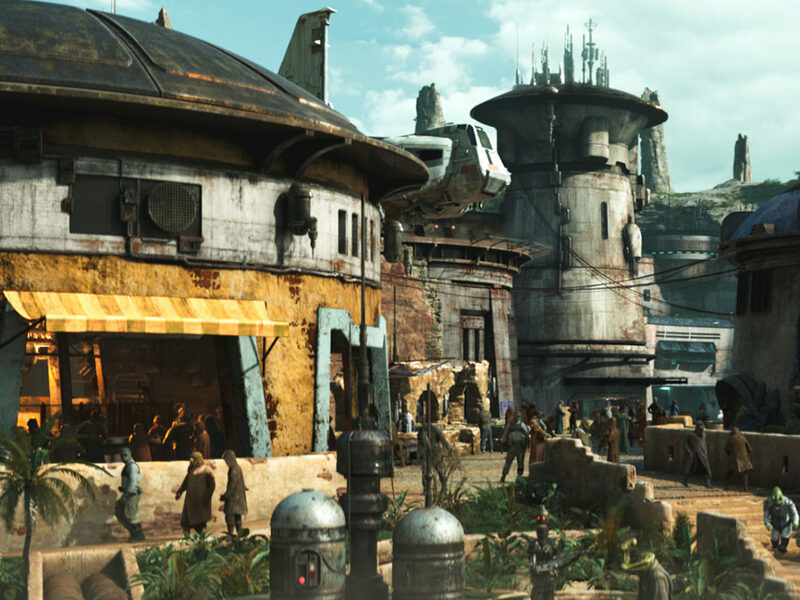 After he informs Leia of this startling turn of events, he and BB-8 head to Jakku for an important mission. 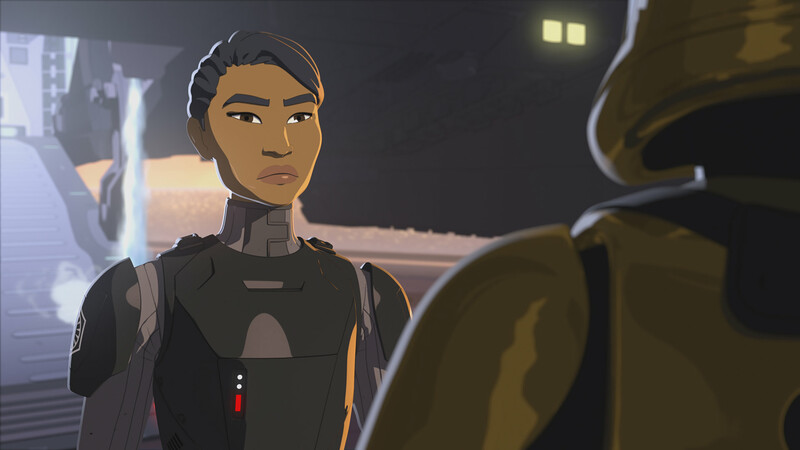 An intimidating member of the First Order Security Bureau, Agent Tierny has a knack for getting information from her targets by lulling them into a false sense of security. This belies a laser-like focus of ensuring the First Order will supplant any and all forms of opposition. What’s next for Team Fireball, the Colossus, and the galaxy? 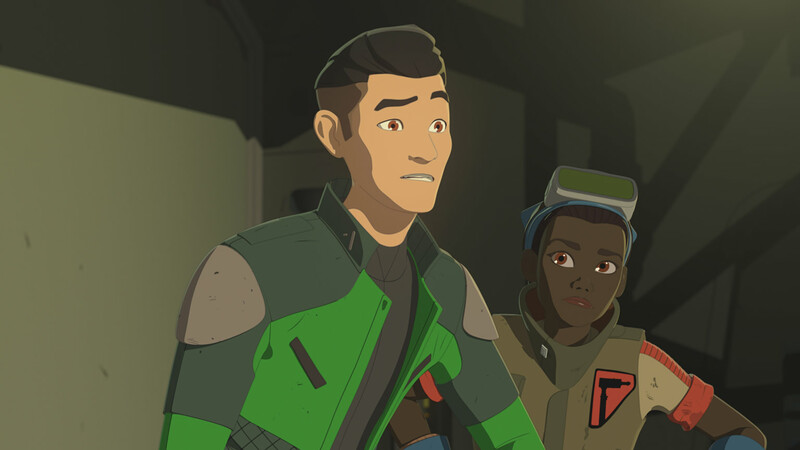 Be sure to watch the first installment of the two-part Star Wars Resistance season finale, “No Escape: Part 1,” this Sunday, March 10, at 10 p.m. ET/PT on Disney Channel, to find out! 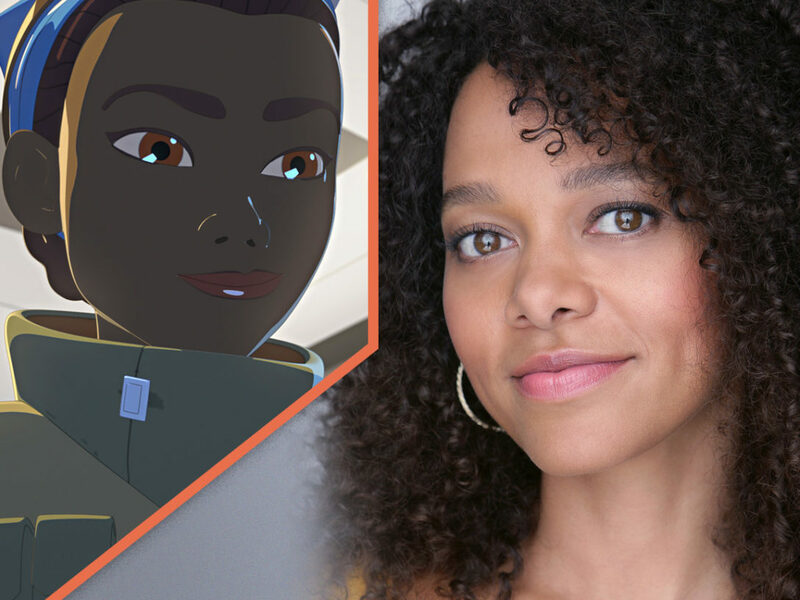 For more on Star Wars Resistance, check out StarWars.com’s episode guides! 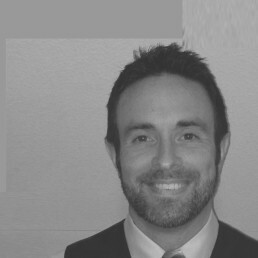 Dan Zehr is a high school English teacher with an MS in Teaching and Learning, and is the host and co-creator of Coffee With Kenobi, a podcast that examines Star Wars’ mythology from a place of intelligence and humor.